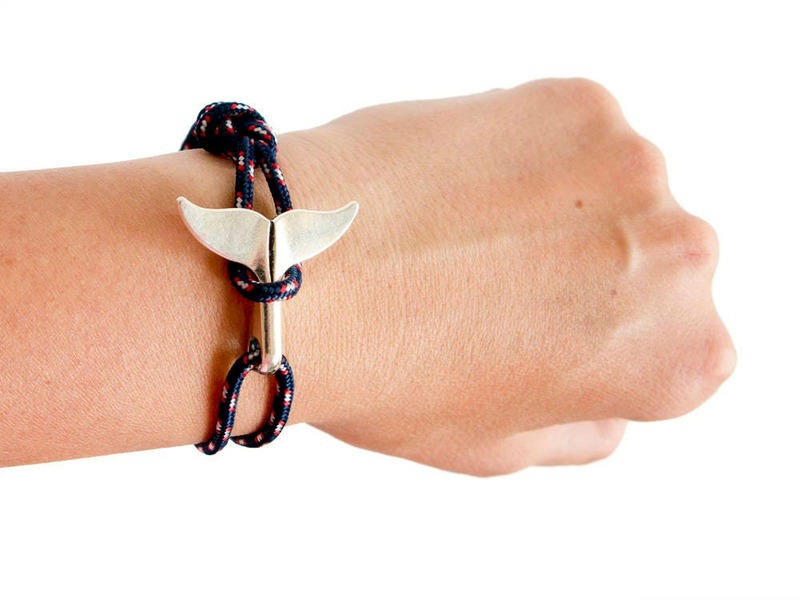 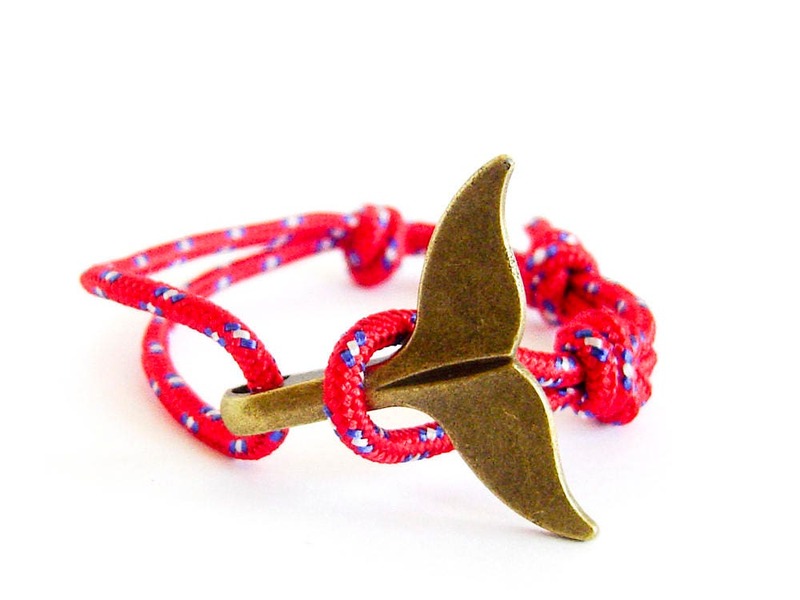 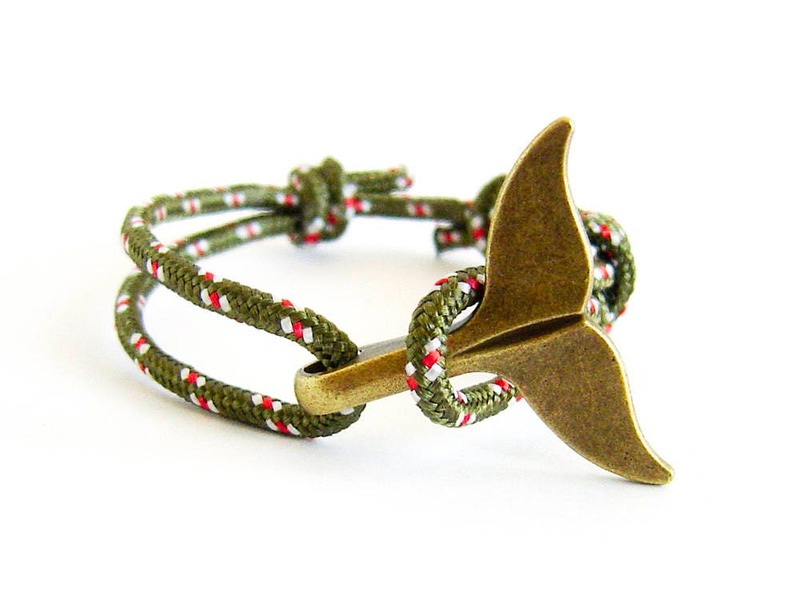 This is rope mermaid bracelet jewelry. 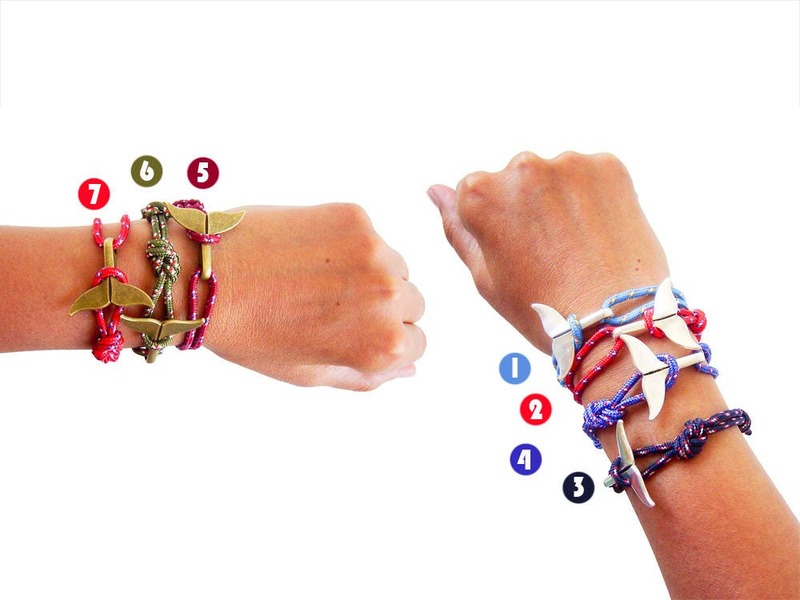 It is nice party favor, unique in mermaid bracelet favors. 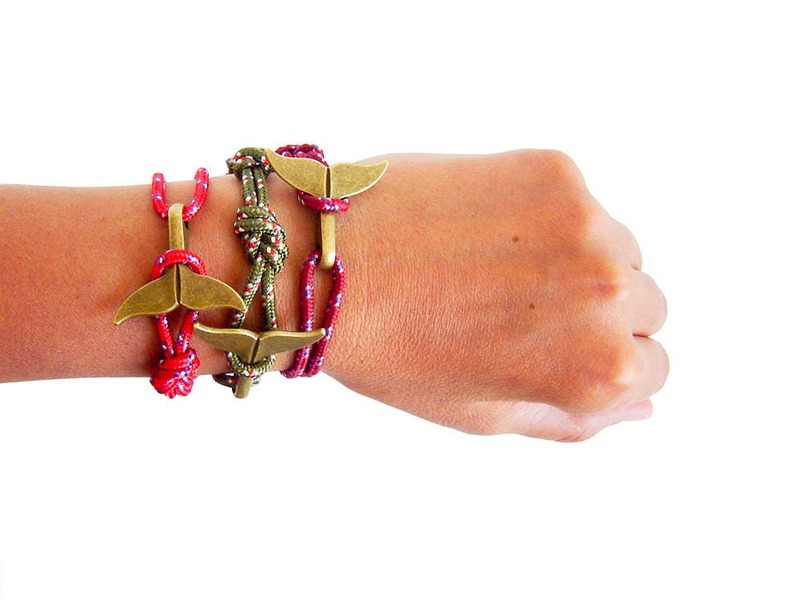 We handmade it as man / woman suitable, because it is adjustable. 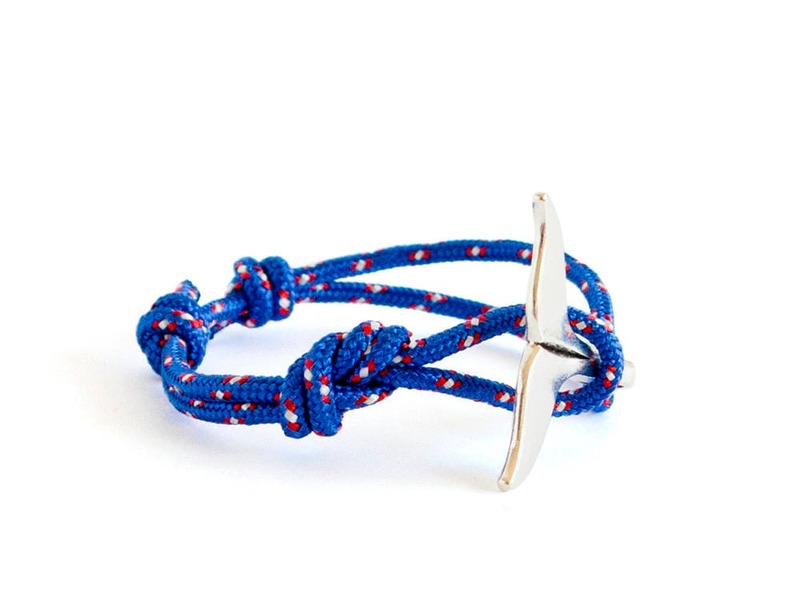 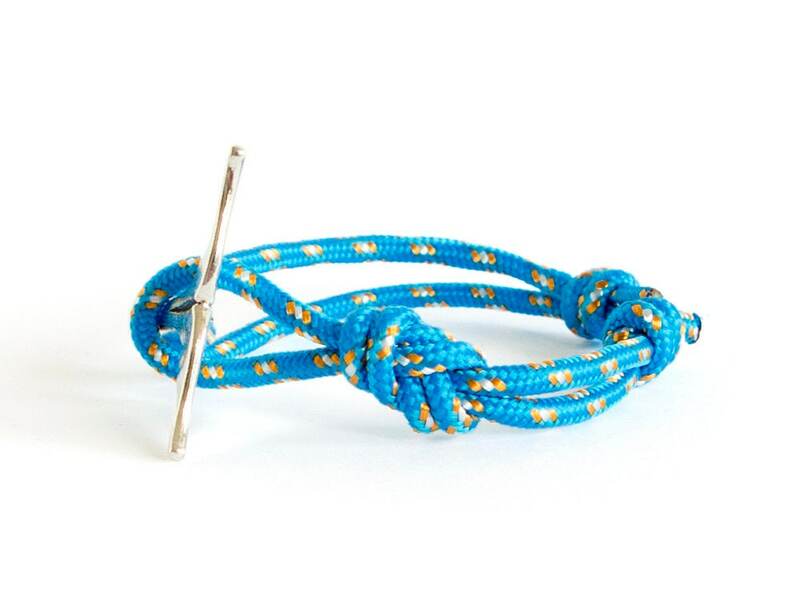 Slide the knots, and you will have the best size for your wrist. 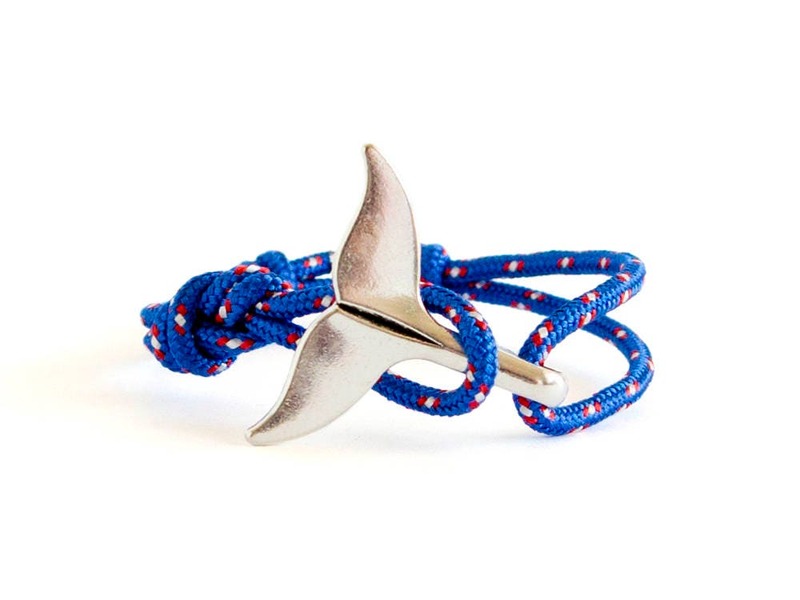 Our mermaid jewelry can be used as happy birthday party gifts or as accessories, expressing the value of friendship. 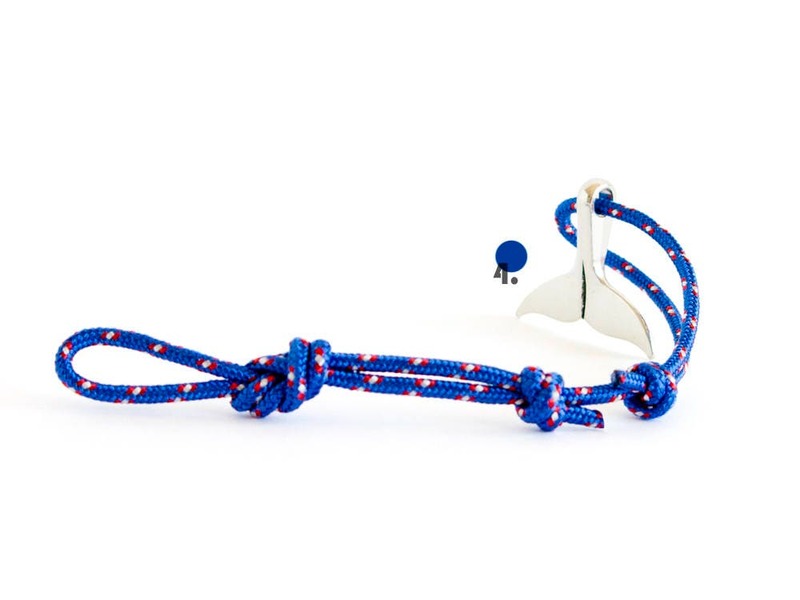 The size of this rope jewelry can be adjusted from 23.5cm (9 1/4") to 18cm (7 1/16"). 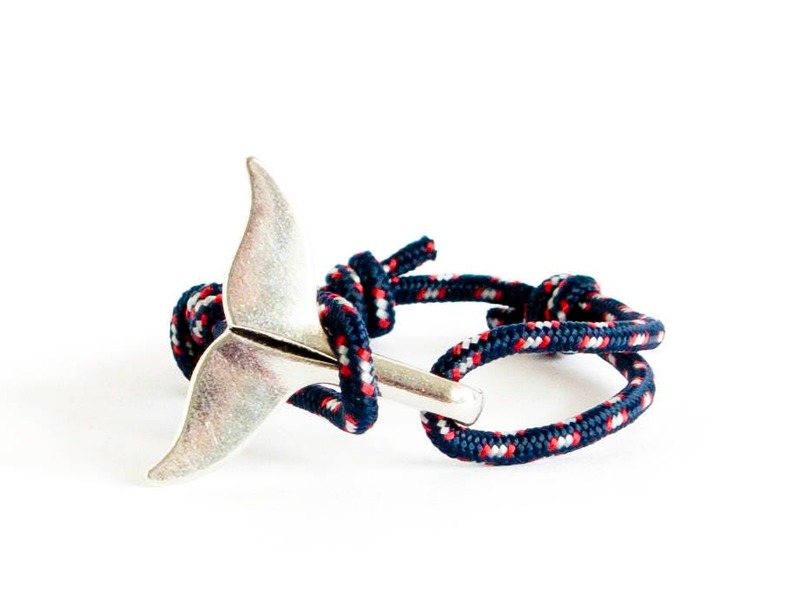 You can purchase this mermaid bracelet - party favor gift wrapped.